The parish church is home to a friendly Church in Wales congregation in the very centre of our small city. 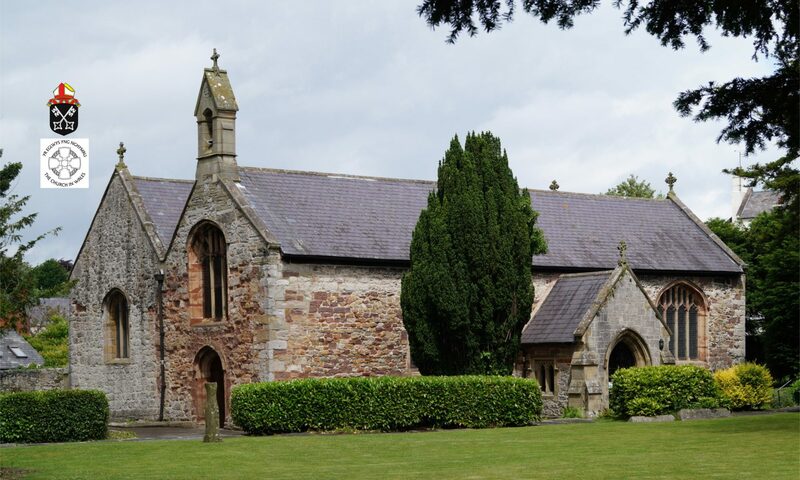 The church has stood since medieval times, is hallowed by centuries of prayer and worship, and has been the setting for important events for countless generations of families from St Asaph and the surrounding area. Whilst our congregation is local we offer a warm welcome to visitors from near and far. We seek to serve God in our daily lives, and to show Christ’s love to all. Please join us for any of our services or other activities, or just call by in your own time, as the church is open every day during daylight hours. We particularly want the church to be a centre for the community – so if you have need of a venue for a meeting, a concert, or any other activities, please get in contact with the churchwardens or the clergy. To this end, we are currently working on plans to extensively renovate the interior of the church to provide better facilities for the community. The Church in Wales term for this process is re-ordering – see the re-ordering page for more details. Our church and the cathedral make up the Elwy Mission Area of the Church in Wales. Every person who walks through our doors is important to us, and a very warm welcome is extended to all. We invite you to come along to our church, to join with us in worship and in God’s word.